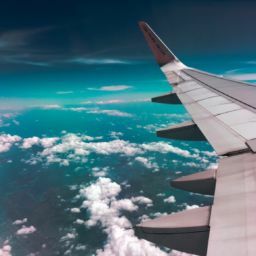 The Design Engineer position is responsible for creating sheet metal self-service kiosks and related products in SolidWorks, creating 3-view and isometric drawings, and working from printed drawings, as well as taking conceptual drawings and renders and creating designs from those concepts. You will be working directly with the sales team as well as the production team in a fast-paced environment working with some of the largest tech companies in the world. Candidate must be independent and self-motivated with the ability to work well in a team environment and in a fast-paced manufacturing facility. This position requires experience in the kiosk industry with a proven portfolio of effective designs. Due to the specific nature of the individual we are seeking to fill this role, remote work opportunities are available. Occasional travel to Meridian’s headquarters would be required. Create sheet metal models in SolidWorks. 3 or more years’ experience in engineering kiosks, specifically. Submit your resume and cover letter to careers@mzero.com. 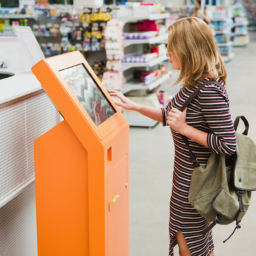 Meridian is a self-service industry pioneer and fully integrated manufacturer of kiosks and digital signage. For nearly two decades,, Meridian has specialized in helping companies optimize brand impact and extend brand reach. The Meridian team understands that together great minds create even greater solutions. 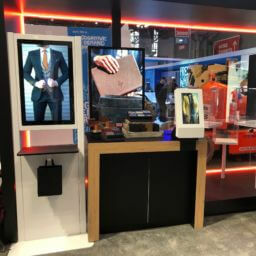 Partnerships such as Intel, HP, Panasonic, Microsoft, Verizon, and others has allowed Meridian’s team to collaborate, challenging the status quo to create innovative and engaging self-service solutions.Meridian differentiates itself by building kiosk solutions completely in-house. When Mzero software was born in 2009, Meridian became one of the largest end-to-end self-service solution providers in North America. By owning the entire process, Meridian can guide clients from start to finish, creating a robust solution to help reach specific goals. 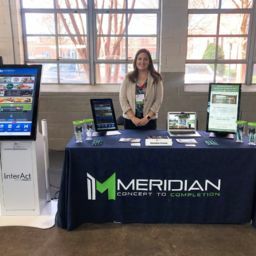 Meridian’s headquarters are located in Aberdeen, NC – only a 10 minute drive to Pinehurst and Southern Pines, NC. For more on what the Moore County area has to offer, visit our local Convention and Visitors Bureau website, www.homeofgolf.com.